Watch the exclusive San Diego Comic-con trailer for DC Entertainment's 'Justice League' starring Ben Affleck, Gal Gadot, Jason Momoa & more! In this podcast we talk the return of Dave Chappelle on Netflix, the Justice League trailer, Drake & Rick Ross albums & The Heart Part 4 from Kendrick Lamar. In this podcast we talk Austin's SXSW Uber & Lyft troubles, Trumpcare, Floyd Mayweather vs Conor McGregor, No Frauds, Wonder Woman, Iron Fist and more! In this podcast, we link up with Austin's Those Damn Comic Book Guys to talk their new radio show The Breaks, the Cowboys losing & DC versus Marvel. 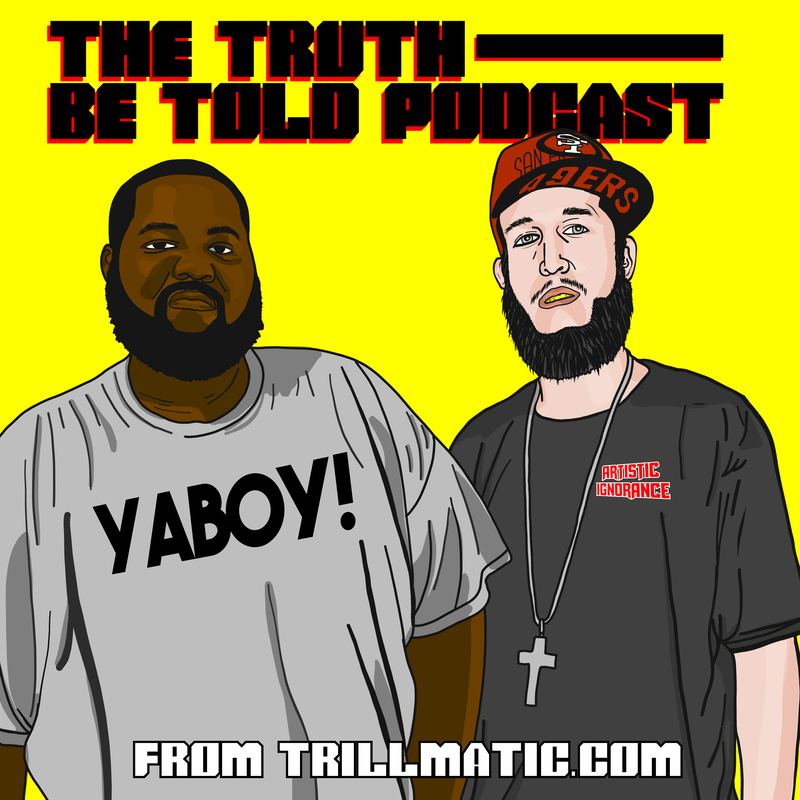 In this podcast episode, we talk little politics, Joe Budden, Internet idiots, DJ Khaled, John Muir, Marvel trailers, Justice League, Wonder Woman and more! Are you ready for the return to Arkham? The Batman Arkham series is touted as one of the best game series ever and they return to the beginning, visually enhanced and all. Watch the official trailer for DC Comics' Batman: The Killing Joke where the caped crusader faces off against his arch nemesis, The Joker. Fresh & Confucius Jones returns with their latest podcast, Issue 27 - Fresh vs. Confucius where they debate the future of the DC Comics cinematic universe. Fresh and Confucius Jones returns with their latest podcast, Issue 25 - Tour Life Pt.1 where they take some time while on a statewide tour, to bring you a new podcast. Watch the official trailer for DC Comic's film Suicide Squad starring Will Smith, Viola Davis, Jared Leto & Margot Robbie. If you haven't heard their podcast before, this episode is a continuation from their first part interviewing a casual fan about all of the upcoming comic book movies releasing in 2016. This time, from a woman's perspective. Take a behind the scenes look at 'Gotham', and get the complete first season on September 8th. The 'Batman v Superman: Dawn of Justice' full trailer released at Comic Con. And you can watch the full trailer here now! With DC making headway with their TV shows as well as the upcoming Batman V Superman film, Arkham Knight looks to be one of the top games this year. Looks like Marvel is trying to fix the broken Daredevil by bringing a new series to the mammoth of streaming video, Netflix. Watch the new teaser here!